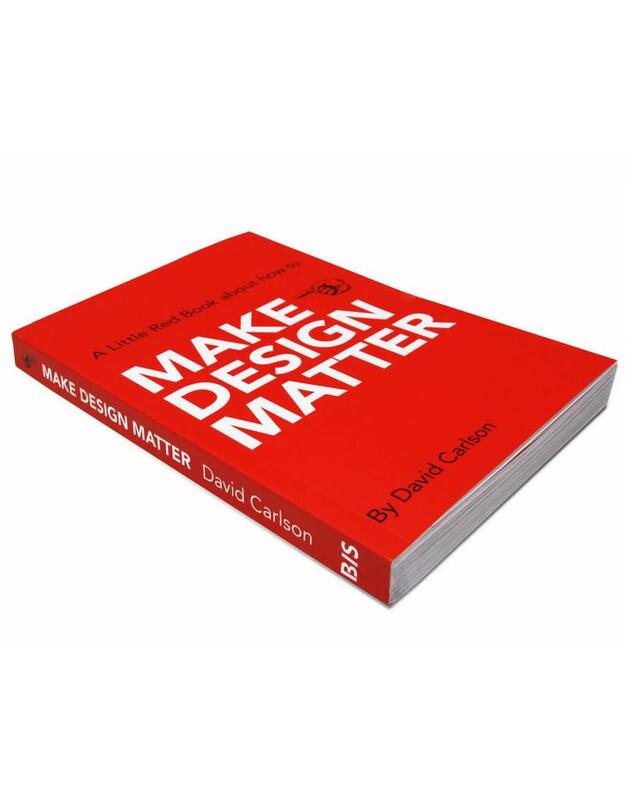 A Little Red Book about how to make design matter! Make Design Matter is an accessible book about a complex subject. 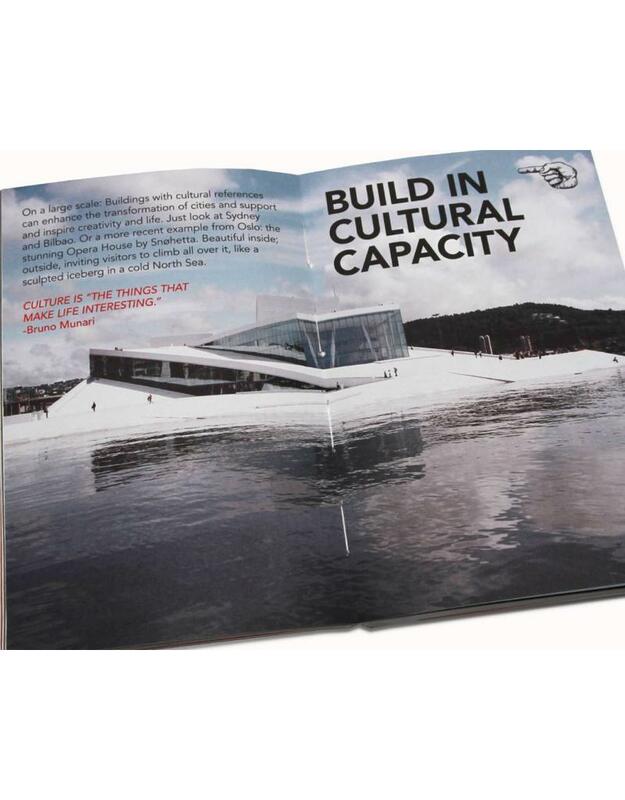 It proposes strategic design guidelines based on holistic concepts. 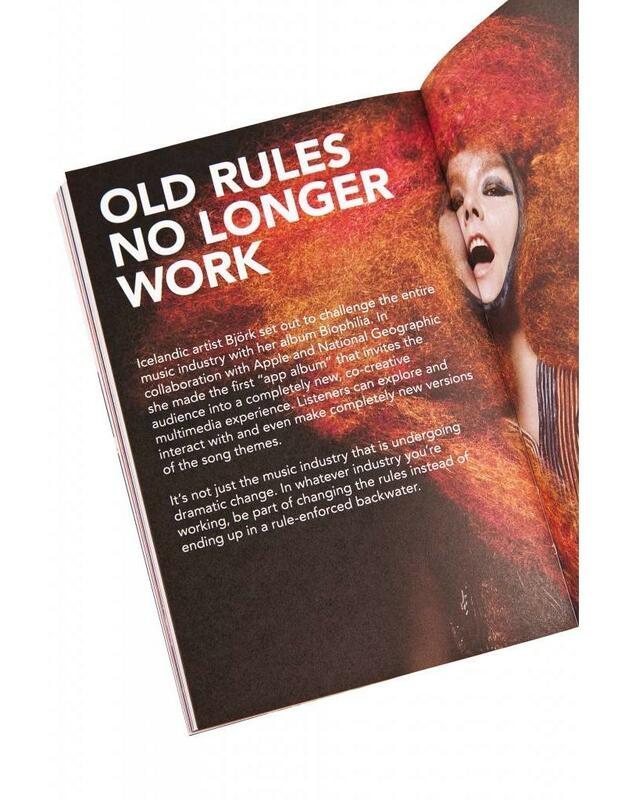 The guidelines facilitate convergence across different fields, inspiring designers and lay persons, companies and institutions, and teachers and students of design to envision and apply more meaningful solutions. 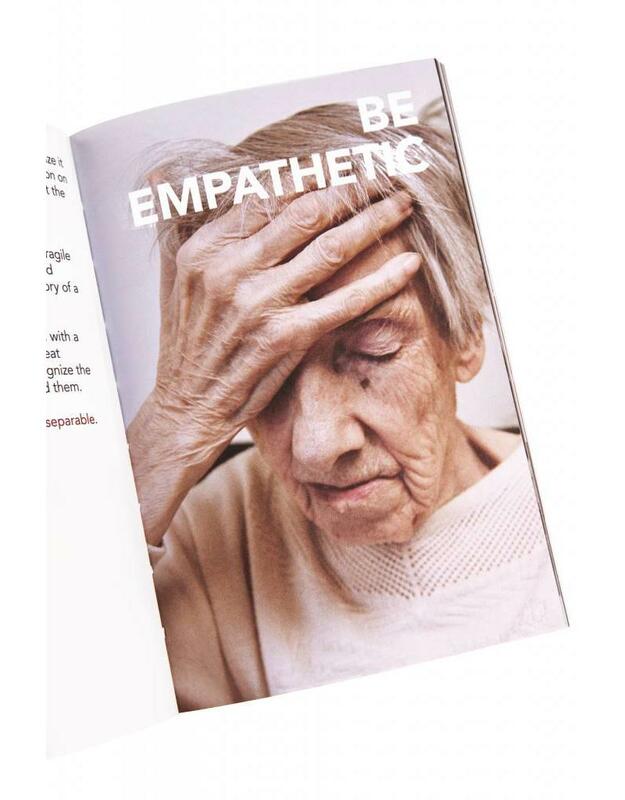 This book will help you to design better… and to make design matter! David Carlson is an influential facilitator, crosspolinator and design thought-leader. Internationally sought after as a speaker at conferences, seminars, schools, and corporate events, David tells stories in an informed and inspiring manner about his holistic approach at the intersection of design, culture, and business. David is the founder of The David Report, the Designboost conference series, Carlson Ahnell, and David Design. His social life reflects his crosspollinating mindcast: president of a nature conservation organisation; guitar player in bands since the early 80s, most recently with the band Miller Moon; and last but not least, a deeply dedicated gardener" more specifically, of old roses with unmatched aromas.